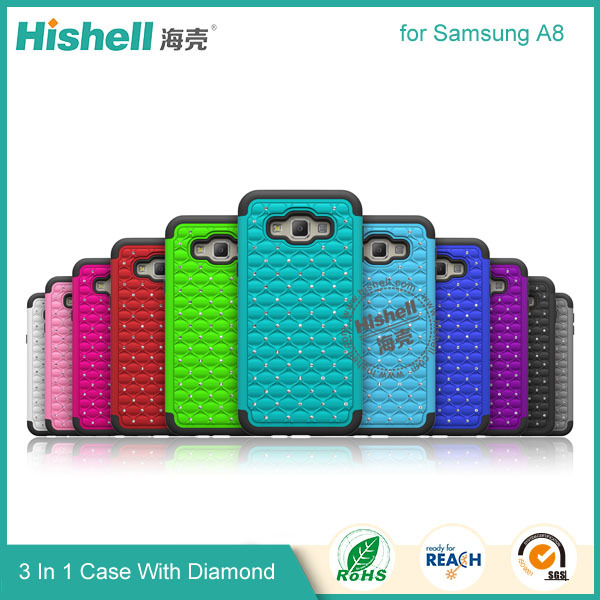 u With diamond make your cellphhone looks beautiful. 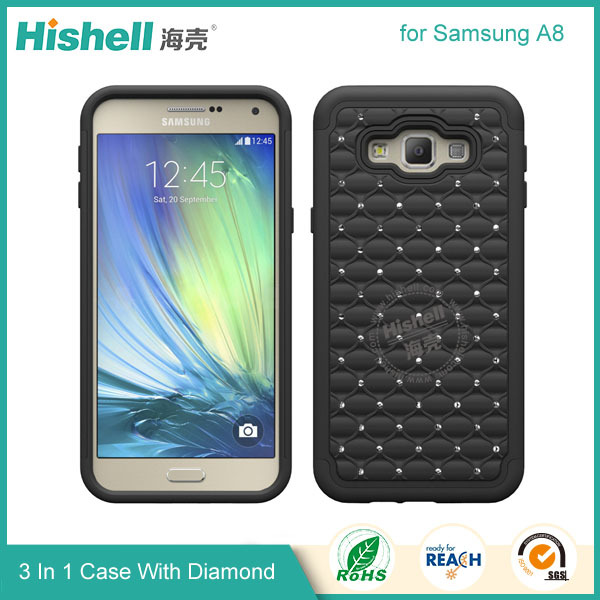 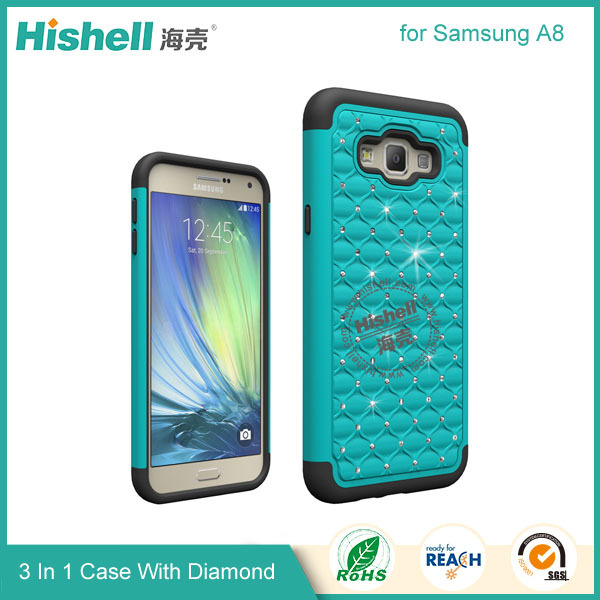 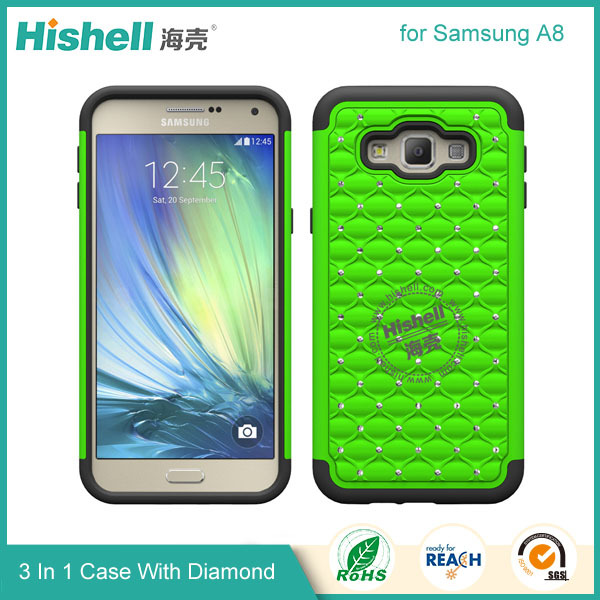 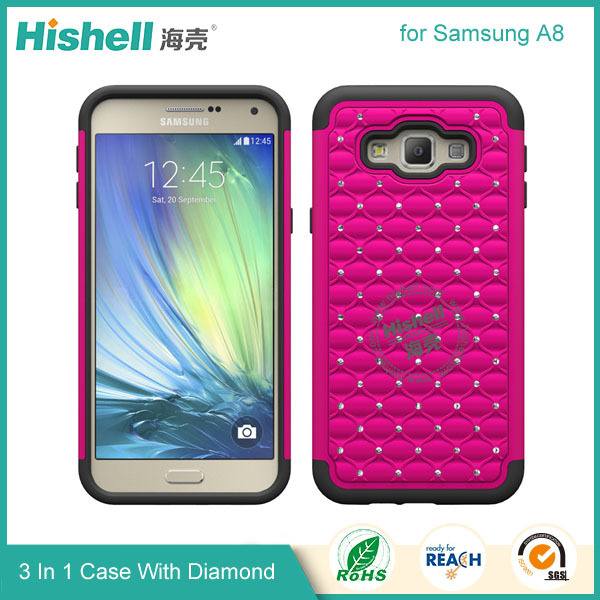 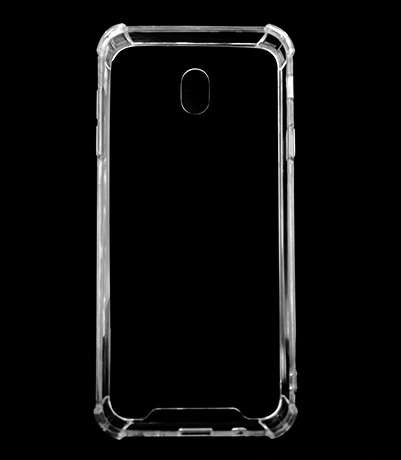 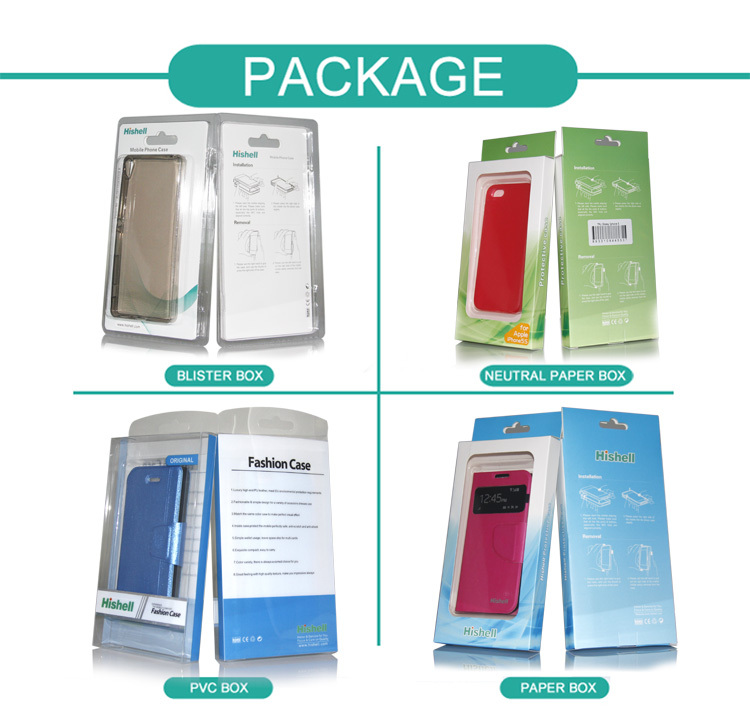 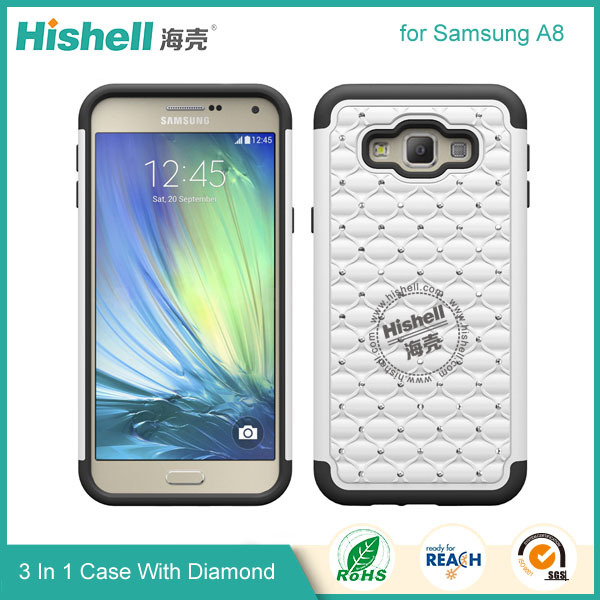 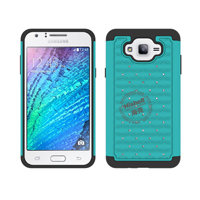 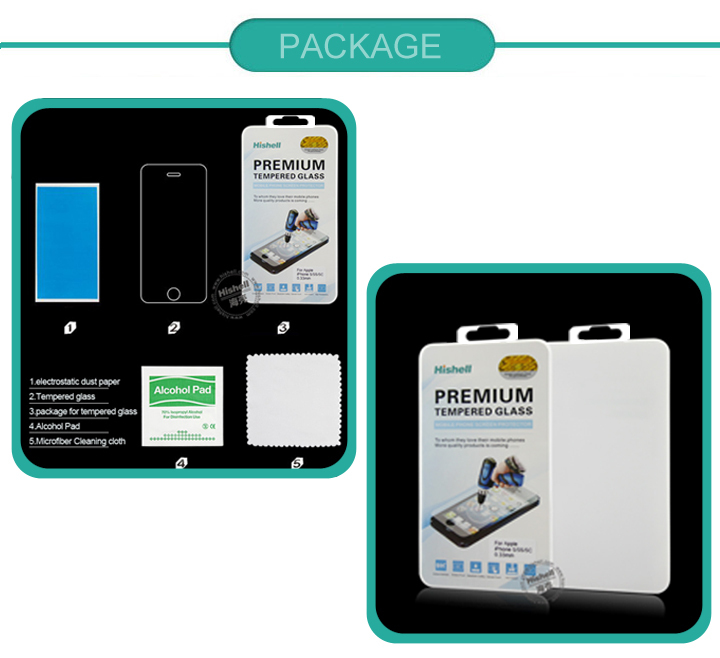 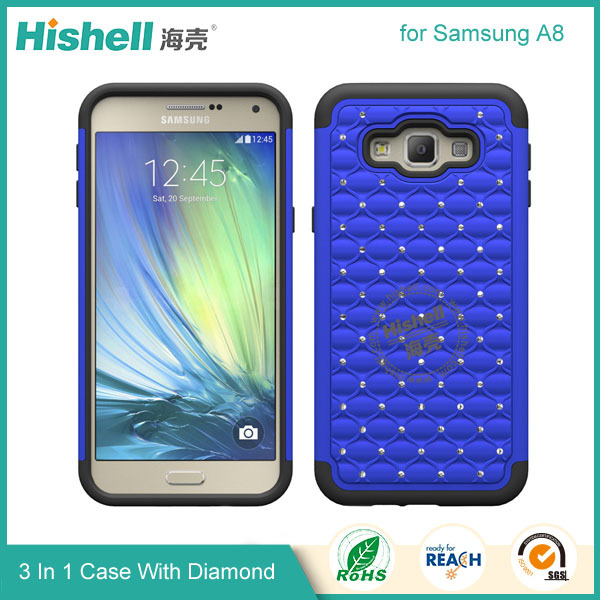 u Hardshell Case ,TPU interior layer for extra shock absorption. 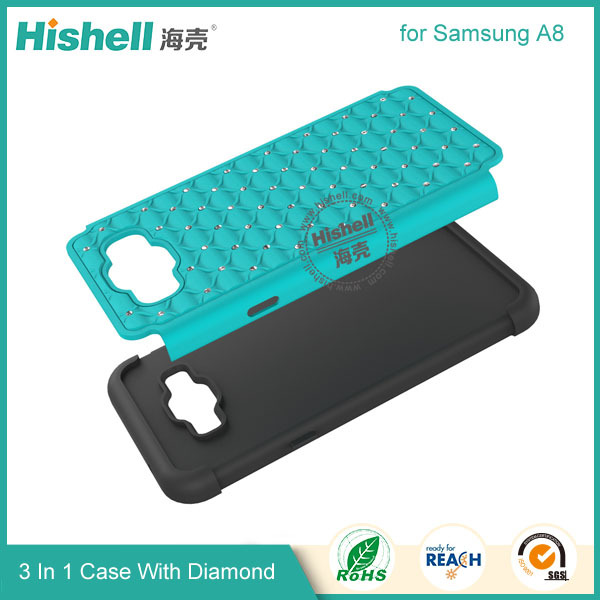 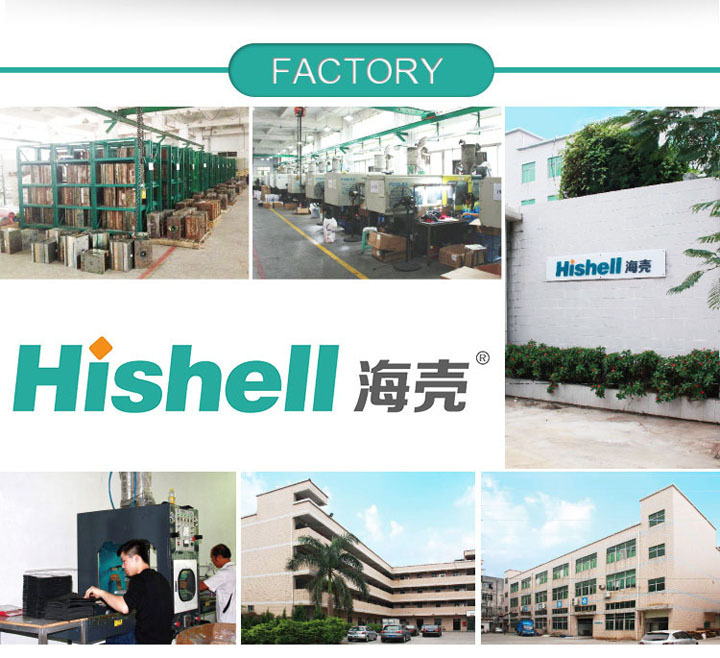 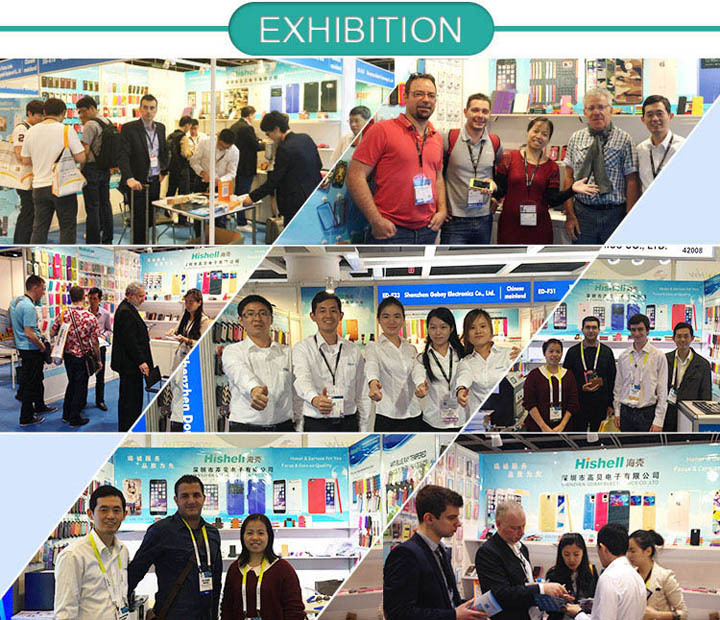 u PC and TPU material 3 in 1 which pass the ROHS, REACH testing. 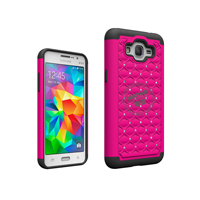 comes with unique design to offer you extra grip.